To anyone who's game! My creepy hunchbacked, toothy grinned avatar that I've had since -forever- has suddenly gone away... the domain in which I found it has been absolved I suppose, and every search I've tried to find the image elsewhere has come up empty! To anyone that can find me a link to my old Avatar pic! I Promise to play out any crazy PC idea you have after my current character is done! Pretty please! with trapped backpacks on top! 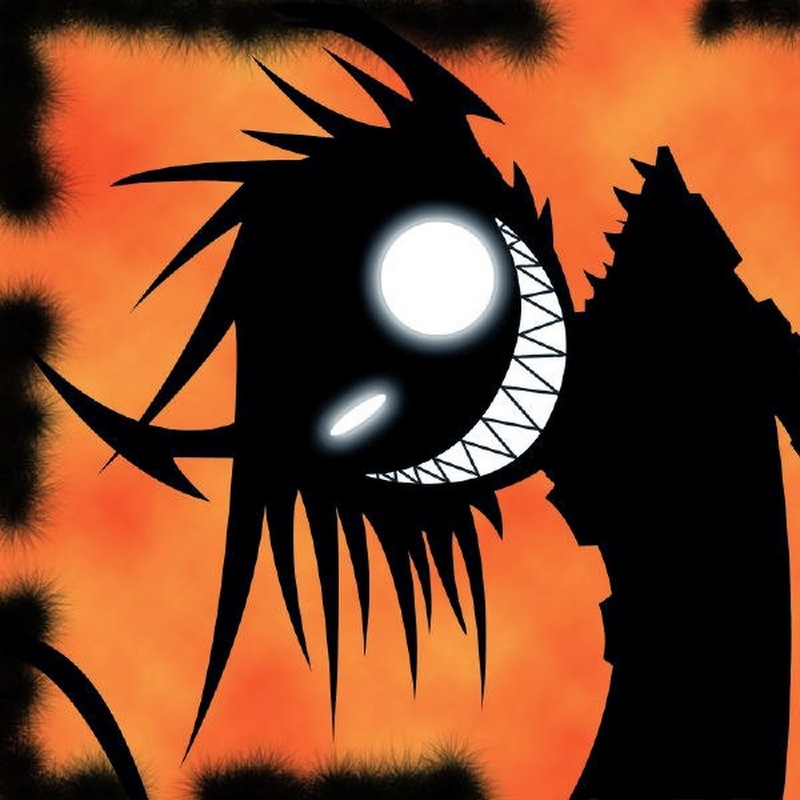 I think that was a picture from Johnny the homicidal maniac, a comic series. Finding that exact still might be troublesome though. Not positive on that though. Oh yeah that's def it. How'd you find it? I dug up a link of the defunct image and put it through Google search. It pulled up a cached version of the same avatar. Woo!! You the Woman Insigne! The prize is yours! DM me your whackiest or coolest idea for me to play next! Or a sidekick character if ya want one! If it pertains, I'll let ya know when my current character kicks it.